Maybe that is how you feel. School starts on Monday(for teachers) and you are not looking forward to it. You don’t know what to expect and that makes you nervous. Or you know what to expect and that drives you crazy. Learners that cannot read or write in Senior primary. Lack of resources- maybe no water, electricity or stationary. I can go on and on and on with challenges that we as teachers experience daily. You have marking to do, you have a family and extra murals keep you busy. 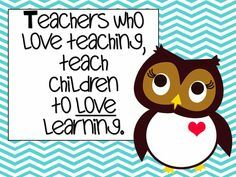 Teaching as a profession is a calling and it takes a lot out of you. You are a professional called for this purpose. What if we can turn those challenges into opportunities? Overcrowded classes – An opportunity to reach more learners. To have a bigger impact. Lack of resources- maybe no water, electricity or stationary. This is your chance to be innovative. You can teach learners to conserve water, electricity and stationary. Teach them that they need to look after their stationary and resources. Discipline problems- this is something that is very sensitive to me and close to my heart. You can instill values on them. Show them respect and teach them manners. We as teachers are giving people. We will give and give and give to our own disadvantage. That is why I’ve decided to make my word for the year GRACE. You cannot care and give if you do not look after yourself. Take a bath. Go for a walk. Do you hair. Take a nap. Grace with everyone at school. I am going to live as close as possible to the Giver of Grace. I feel so strong about this that I’ve written a short series about this topic. Click here for a list of topics in this series. My hope is that you will be encouraged by this post. That you will realize that YOU ARE NOT ALONE. There are other teachers around you that are willing to take your hand and walk with you. 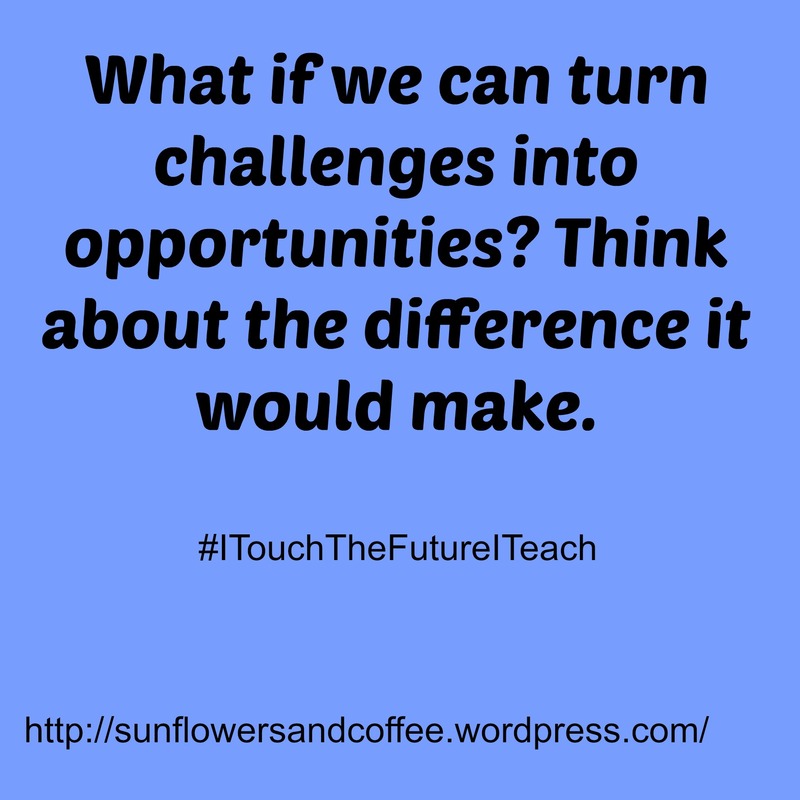 We have a hashtag: #ITouchTheFutureIteach on Twitter and Facebook. Join the movement and let us encourage each other. You only have 197 days left to touch a young mind and heart! Go for it-we’ll cheer you on! Read the inspiring letter that started it all. Click here. For more posts that will inspire you click here. If you would like to be informed of posts in future please add your e-mail address at the top left hand side of this page. Your chance to inspire us!